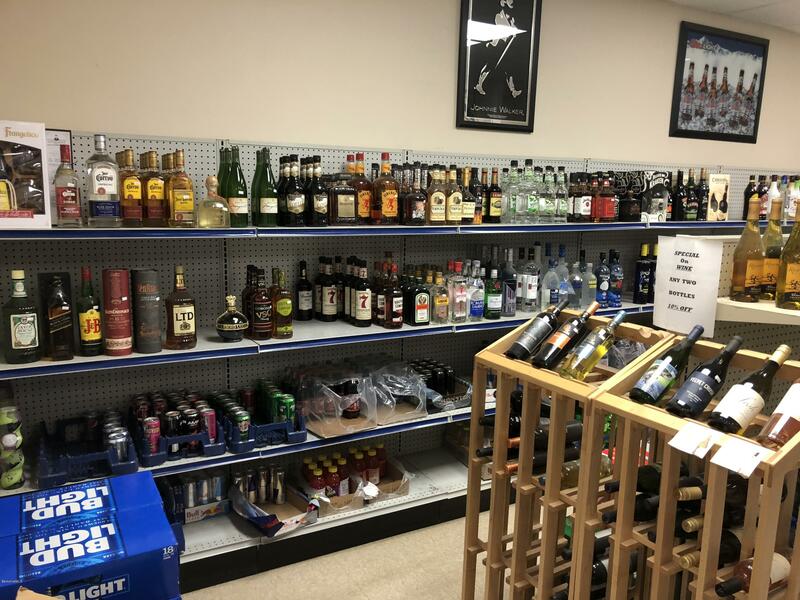 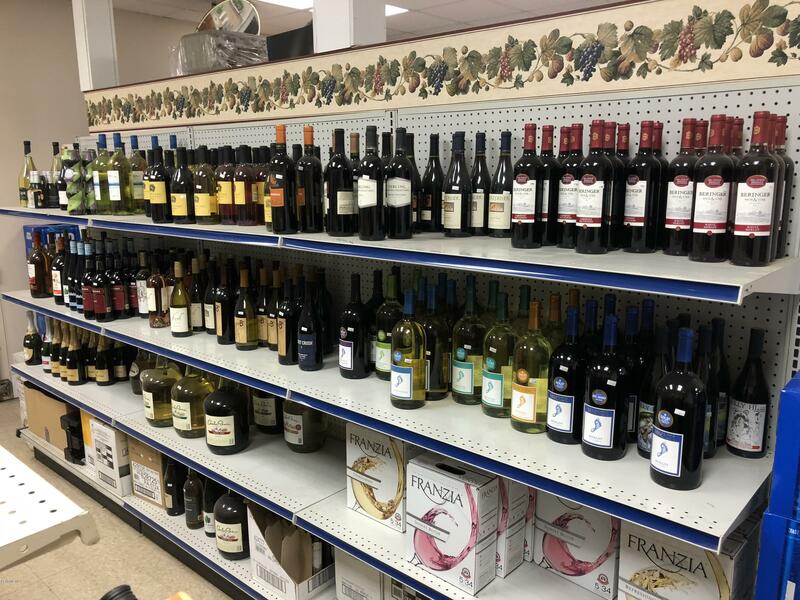 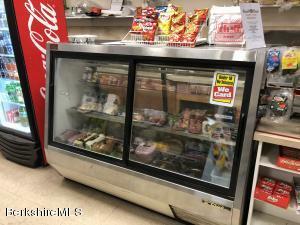 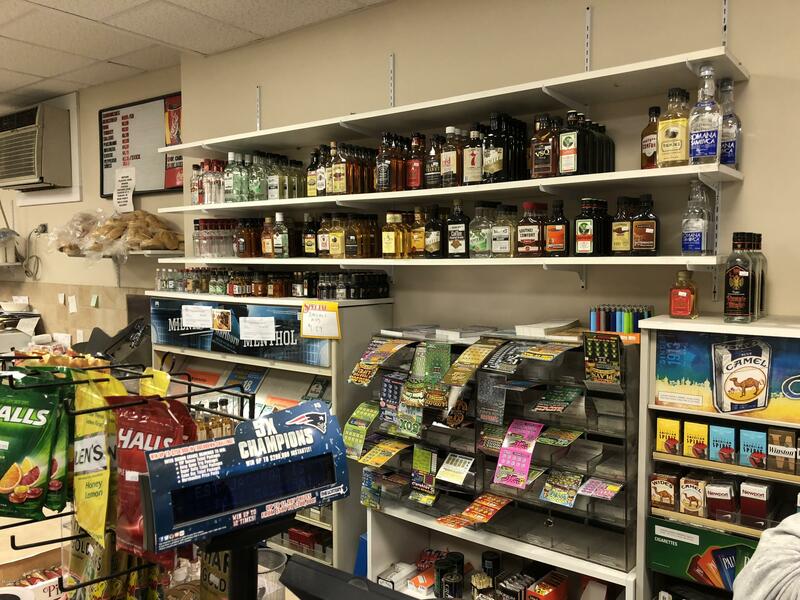 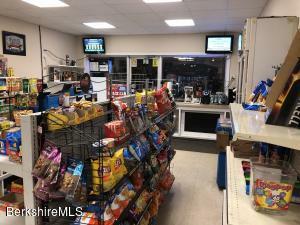 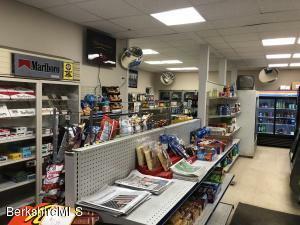 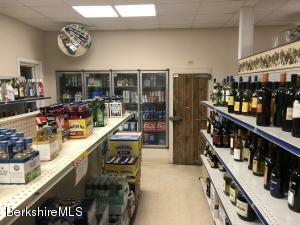 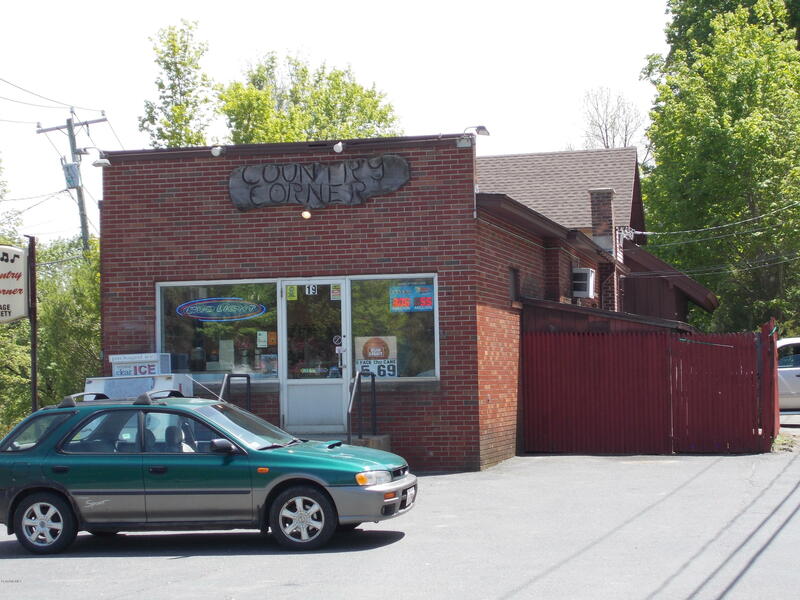 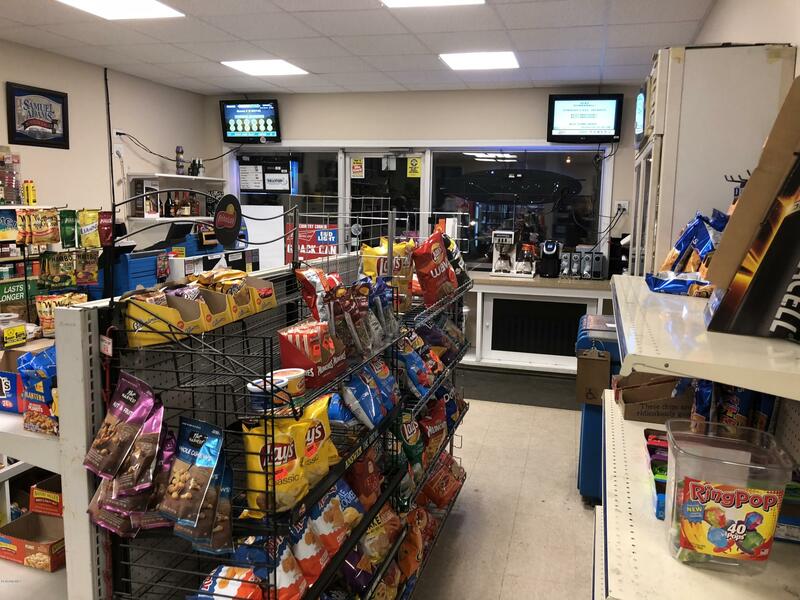 Turn key Package and Variety Store, ''The Country Corner'' comes with a full liquor license, Mass State Lottery and full deli. 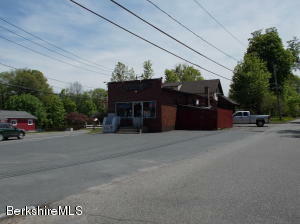 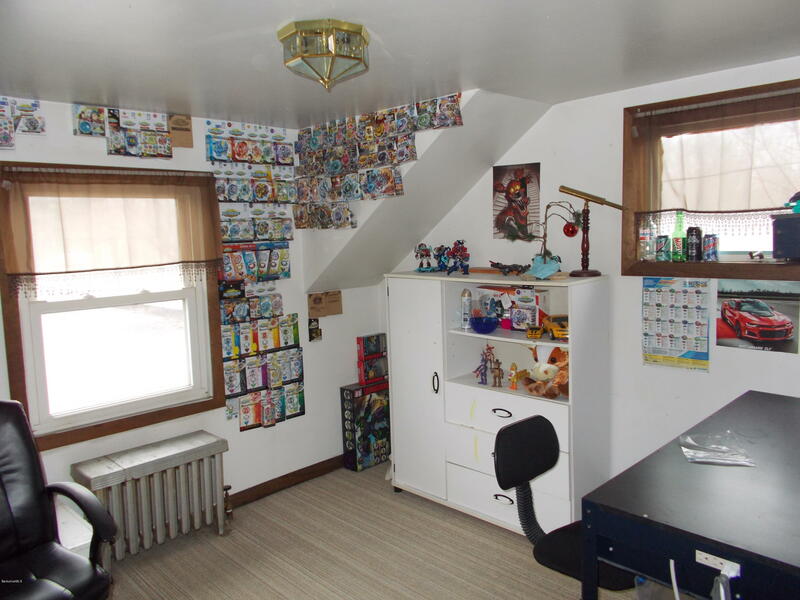 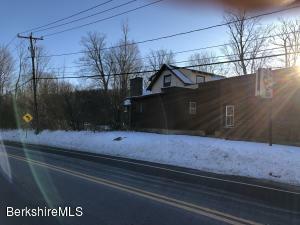 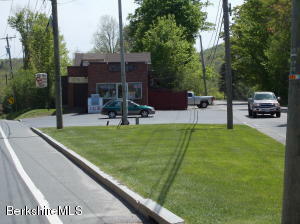 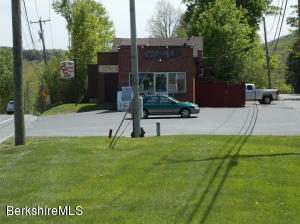 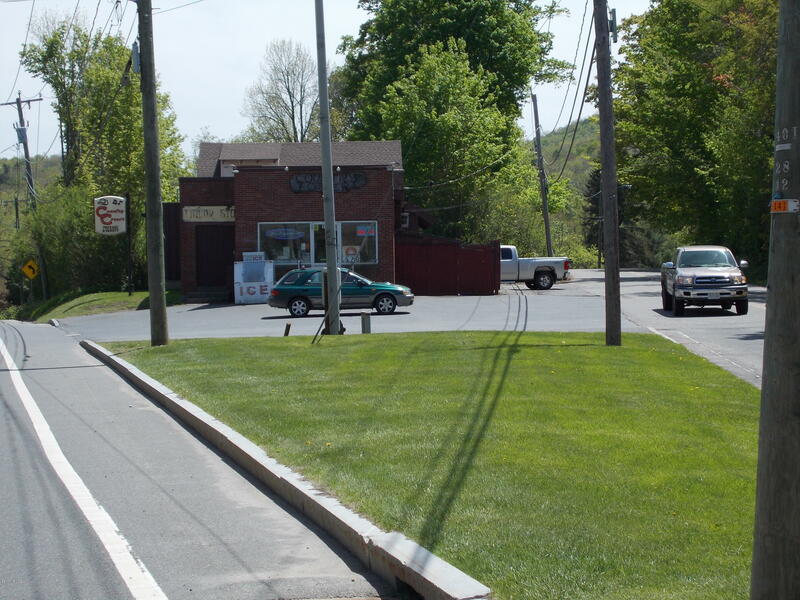 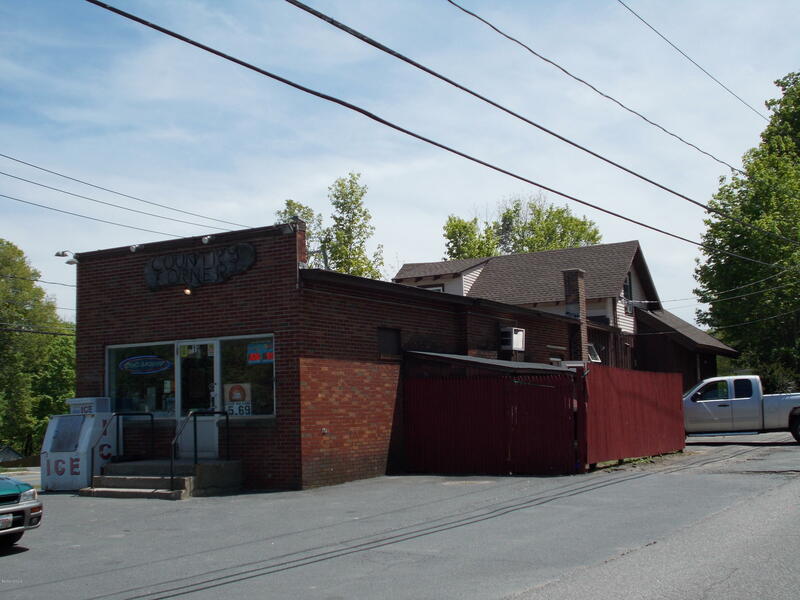 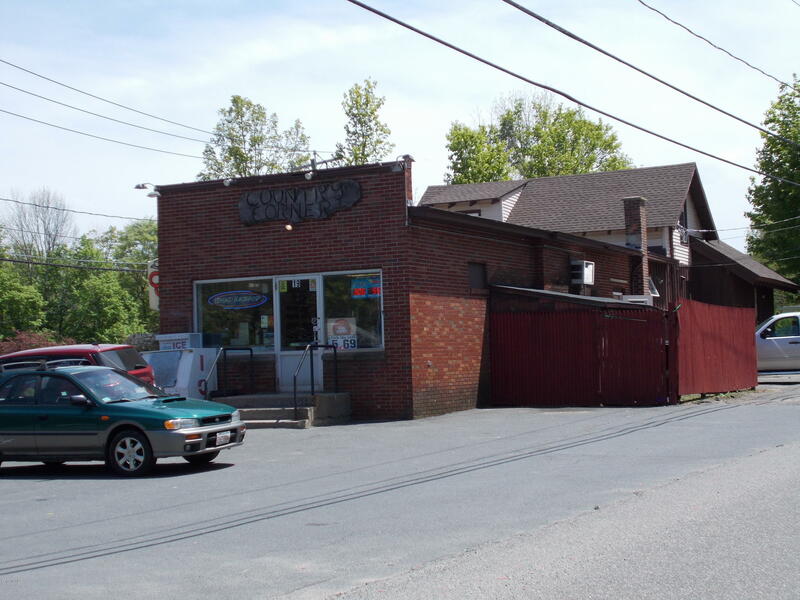 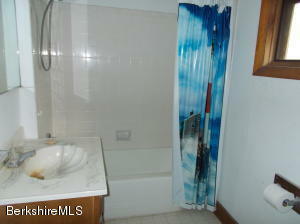 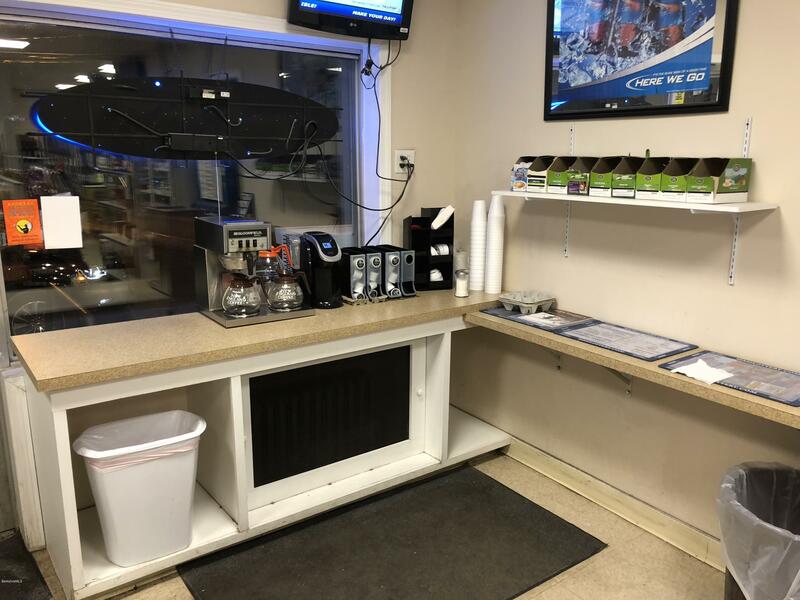 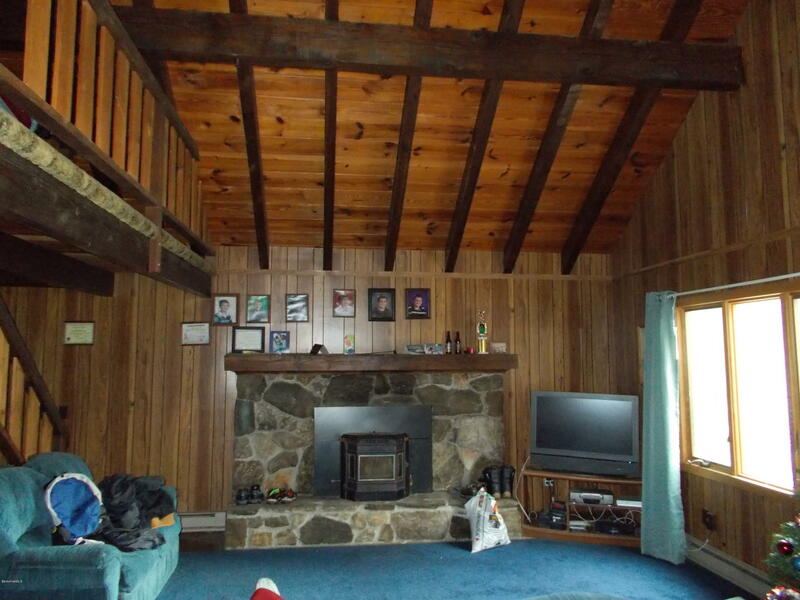 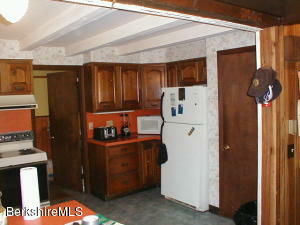 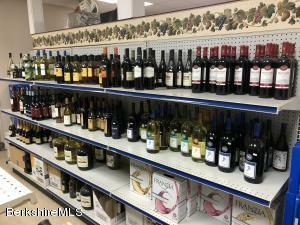 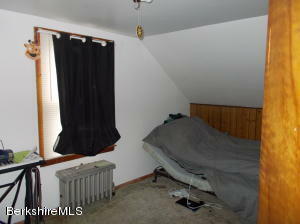 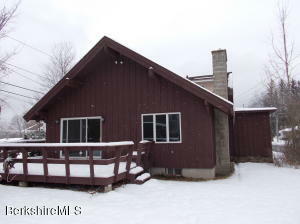 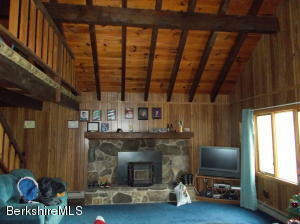 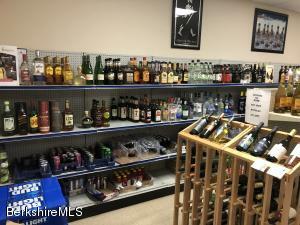 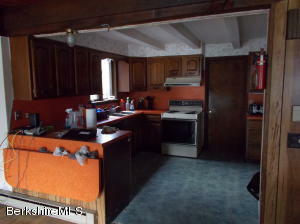 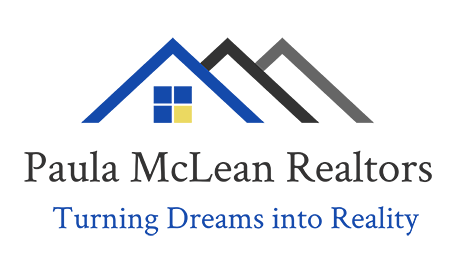 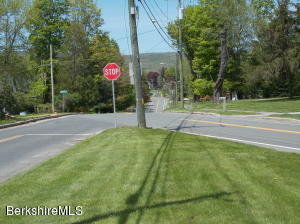 Located on busy Route 8 with plenty of off street parking . 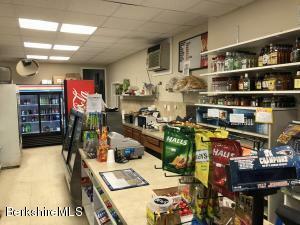 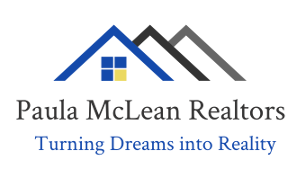 The well established store comes with an attached 1500+ sq/ft house in the rear with 3 Bedrooms, 2 baths, nice open Living dining room with a fire place and sliders to the private deck. 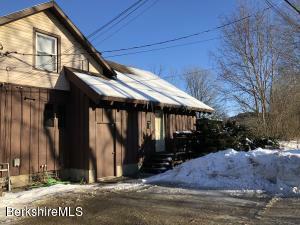 There is also a partially finished basement, shed and a nice yard.Great location near Wahconah Country Club, and both the Middle and High Schools.